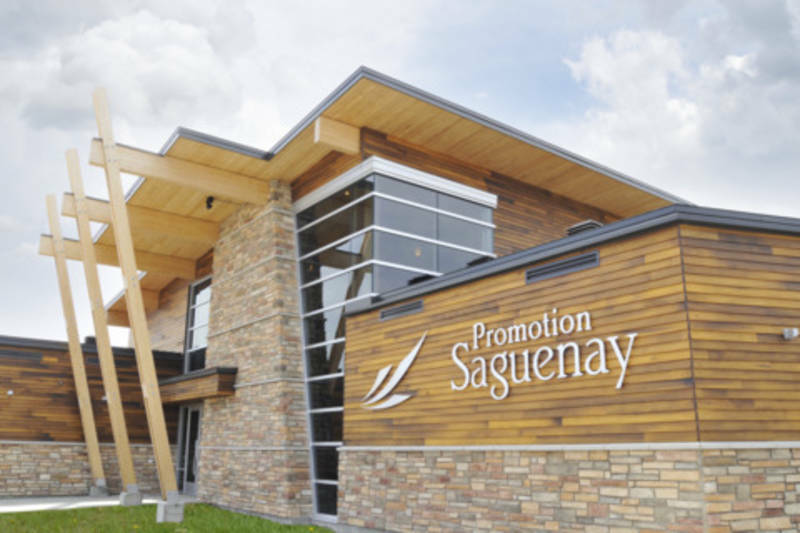 Located at the border of the city of Saguenay and the Réserve faunique des Laurentides wildlife reserve, the Saguenay Tourism and Convention Bureau aims to welcome visitors and help them discover the territory's charms. 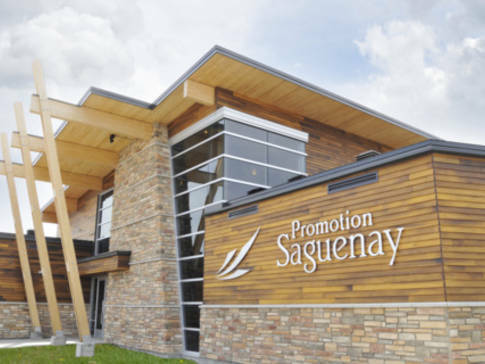 Whether you are a native of the region, on vacation or in Saguenay-Lac-Saint-Jean for business, your needs will be met by the agents at the tourist information office. Wireless Internet, public access computers and a dumping station available free of charge. It will be a real pleasure to serve you! Download your free mobile app.